There’s a great website at https://macosxautomation.com that provides a lot of information on using Automator to build automations for the Mac. 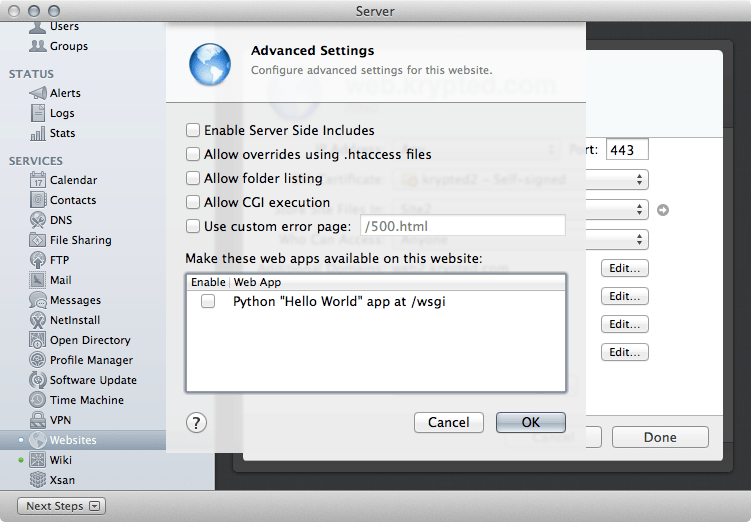 When you build automations, you can run them by double-clicking on apps or workflows. 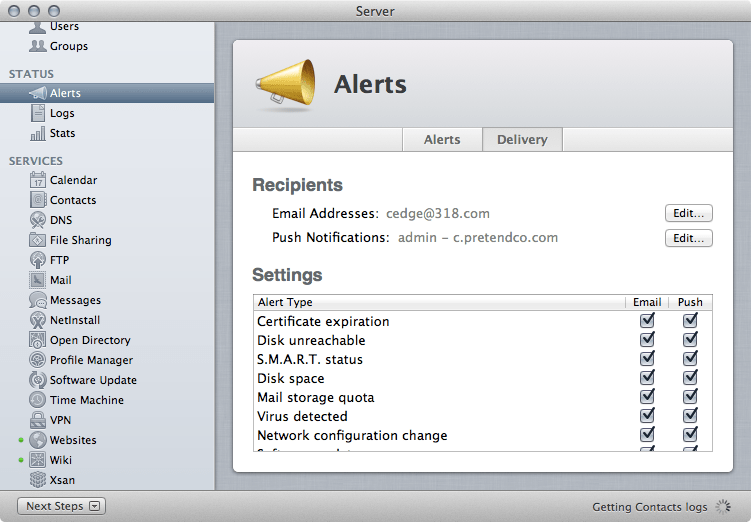 You can also invoke them with the automator command. The Automator workflow has completed. You can also send input into a workflow using -I and you can use -D to set multiple variables with values, which I’ll cover in a later article. Now, a couple of things about this kind of thing. First, the site needs to complete loading before Automator can click on the link. So in your Automator workflow you can assign time out variables. But you can also use the sleep command in your shell script. Either way, when you’re simulating real world testing, you can look through your web logs to determine the average amount of time someone spends on one site before moving over to the next page for a good simulation number. Additionally, Safari is simply going to keep opening new pages. While you might be able to open a few hundred you’re likely going to need to occasionally close the window, or close Safari as an application. If you are just closing the Safari window, you can place a Command-W into your workflow. If you want to close Safari entirely you would use the following command in your script (yes, it’s case sensitive): killall Safari Also, don’t be afraid of getting a little more complicated. You can use nested loops and random number generators to augment the sleep times and order that sites load. This way you can be a little more human-like and a little less likely to have cached data or identical patterns changing your findings. You will also want to run the scripts from a number of hosts in order to determine the load placed by concurrent computers. In a way this is how you would create your own little Mac OS X based botnet (perhaps in a future article I’ll explain how to deploy the botnet payload). This script runs in the foreground. Anything you do with Automator is going to. Therefore, all of the hosts running it will display the pages on the screen and therefore pretty much not be useable for other tasks while the script is running. According to the type of site you’re looking at you could ditch using Automator and use Lynx, which is easily installed using MacPorts (or from source) if you wanted it to run in the background, although clicking buttons is a little more complicated to script if the browser cannot interpret certain types of said buttons… 😉 This article brings up one of the reasons that Captcha and other anti-spam techniques are such good ideas once you go live with a site: it’s just too easy to write a bot these days (and higher unemployment rates mean more people with spare time to do so). The text in this article took way longer to write than the script. I’m not really that great at scripting, but you could easily do something like perform a Google search of all MediaWiki sites, go to a specified link on the site and edit that page with garbage (oddly enough, really common). Same rings true with advertisements for all sorts of scams in your forums and of course click fraud. Either way, this walkthrough is meant for testing your own site for load and maybe showing how easy it is to automate web tasks, not to propagate FUD or show how to engage in click fraud or create a malicious botnet. Have fun with it.